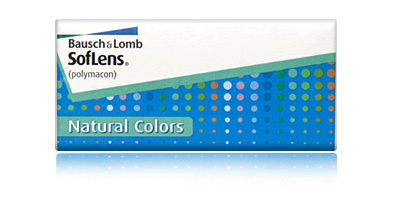 Soflens Natural Colours are contact lenses that live up to their name. Experience beautiful, natural-looking colour and all-day comfort from a sophisticated lens designed to handle the rigours of busy modern life. Expect to be spoilt for choice when it comes to colour selection! Soflens Natural Colours come in nine stunning hues, including: platinum, indigo, Pacific, topaz, aquamarine, jade, Amazon, emerald, and India. 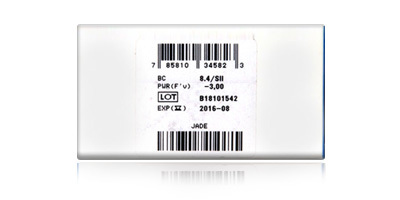 Bausch & Lomb are one of the world’s leading names in contact lens production, which means you get a high quality product that ticks all the boxes. Soflens Natural Colours offer visual acuity, comfort, convenience, appearance, and eye health benefits. 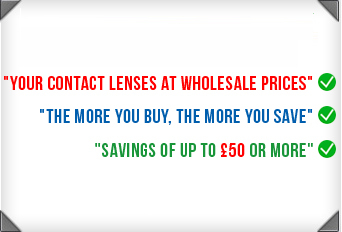 Functional and stylish, these coloured contact lenses give excellent value for money. Sick of lenses that slip around and interrupt vision? Soflens Natural Colours overcome this common problem with a lathe cut back, which allows them to stay centred and stable at all times. Meanwhile, a rounded edge and a soft material makes the lenses so comfortable you’ll forget you’re wearing them. Polmacon B is a very durable material that’s naturally resistant to dust, dirt and protein-build up, making this a hard-working lens that can stand up to features of contemporary life like air conditioning, high pollen counts and traffic pollution. Don’t need glasses or contact lenses but want to change your eye colour? No problem. 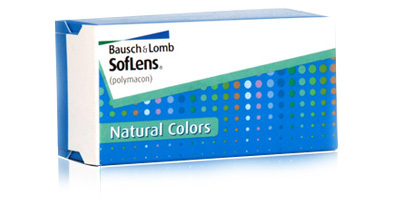 Soflens Natural Colours come in a plano prescription and can be worn solely for cosmetic purposes. Just choose 0.00 from the powers list. For more information on all types of contact lens, call a friendly and knowledgeable member of our customer services team on 0800 037 4000.